By signing this form I certify that all the information above is true to the best of my knowledge and held to be true. 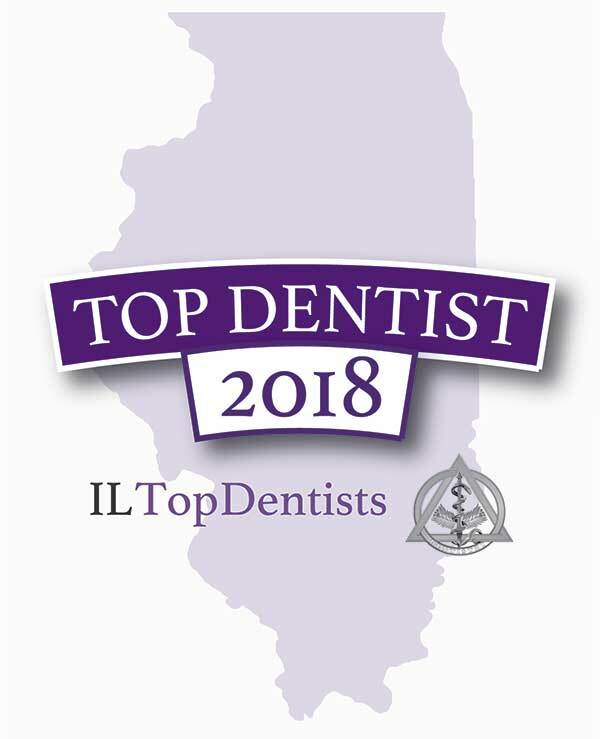 I also understand and agree that IL Top Docs may in their sole discretion, decline accept my application with or without cause. 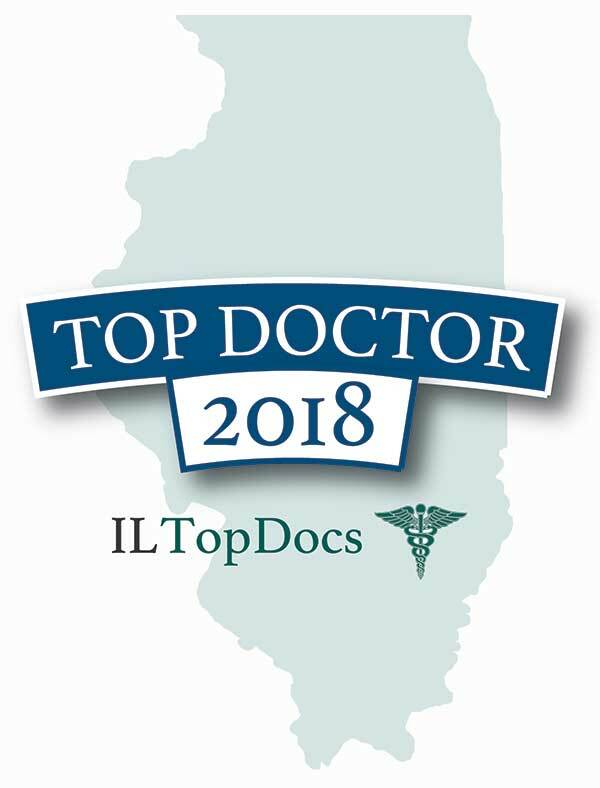 I understand and agree that IL Top Docs will conduct a background check (free of charge to myself) to review my license, malpractice, education, training and employment.